The Archdiocese of Davao on Wednesday asked churchgoers to refrain from bringing backpacks and boxes inside churches and chapels. The move comes in the wake of the twin explosions that hit the Our Lady of Mount Carmel Cathedral in Jolo, Sulu, killing 22 people and injuring 100 others over the weekend. In Circular No. 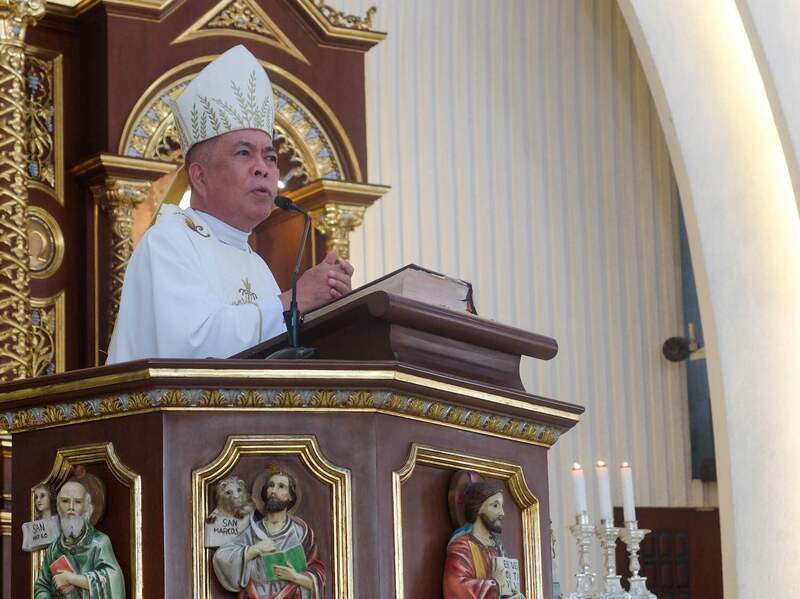 03-2019, Davao Archbishop Romulo Valles said they are imposing security measures during Masses due to the threat of violence prevailing in the region. “Due to the current peace and order situation vis-a-vis threat of violence, please be informed that starting today, for all churchgoers, it is not allowed to bring with you bags, backpacks, knapsacks, boxes, cartons, and the like into the church,” Valles said in an order addressed to all parish priests and members of the laity. “Only small purses and the like are allowed,” the president of the Catholic Bishops’ Conference of the Philippines (CBCP) added. Valles explained that such measures was adopted upon the advice of security officials, adding that the directive will be in effect until further notice. 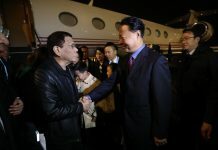 “(This is) because of the current threat of violence upon the advice of the government’s security and PNP personnel,” he said. Earlier, Public Safety and Security Command Center (PSSCC) head, Benito de Leon said they have coordinated with the parish priests in Davao to include this call in their announcements. De Leon said Mayor Sara Z. Duterte-Carpio instructed the PSSCC to ensure that all churchgoers no longer bring backpacks inside their places of worship for security reasons. He said in that manner, it could avoid an incident, wherein some malicious individuals could put in explosive devices in backpacks, the same scheme that happened in Jolo.